The Pro8520WL is the perfect solution for large venue Pro AV projection requirements, thanks to a centred lens, sealed engine and multiple adjustment features like vertical lens shift, 1.6x optical zoom, horizontal & vertical keystone, plus 4-corner adjustment. 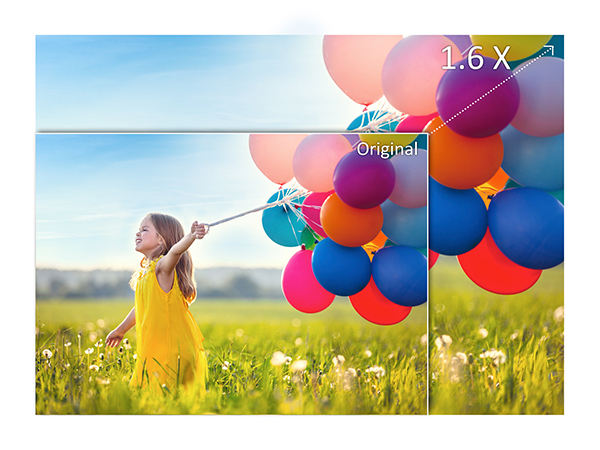 Utilising a unique "Flex-In" (Flexible Installation) design, the Pro8520WL integrates an intuitive form with high flexibility and an easy installation process, making it the ideal installation projector. Equipped with 5,200 lumens and WXGA resolution, the Pro8520WL is powered by SuperColor™ and SonicExpert® to provide a professional audiovisual performance. It boasts a bilateral opening top cover, 4x HDMI (1 of which is MHL) and an intuitive PortAll® compartment to accommodate optinal HDBaseT solutions (an affordable way of transferring High Definition audio and video over long distance), wireless dongles, or PC stick integration for versatile application. With a centred lens position, the projector is easy to align and even easier to set up, without having to guess and tediously adjust your surroundings. 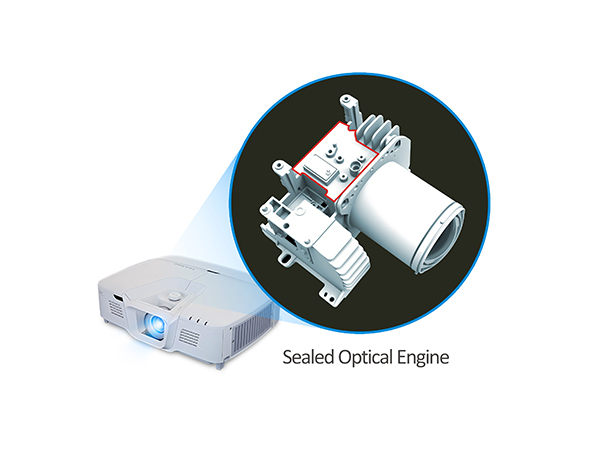 The sealed optical engine prevents dust and moisture from affecting the lighting system, ensuring the image quality is maintained for a long period of time. This tool-free dial controls the lens shift function easily for vertical adjustments without any loss of optical quality. 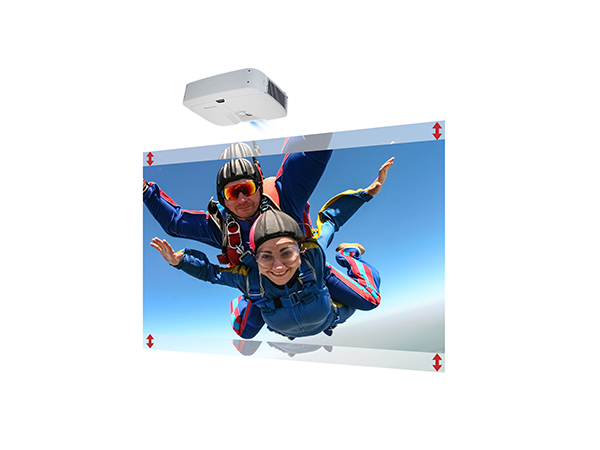 This feature provides flexible projector placement for challenging installations, with less locational limitations. 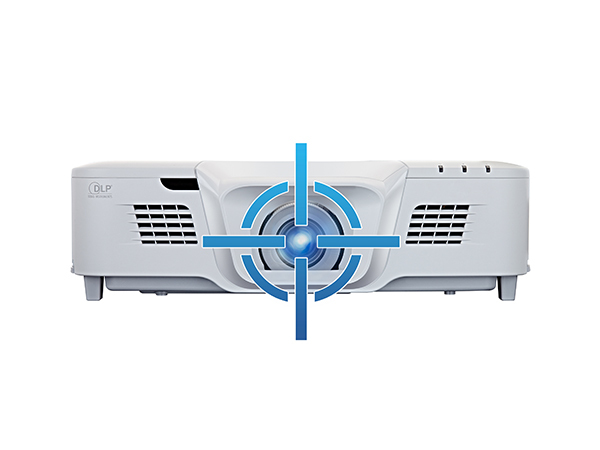 Equipped with a 1.6x optical zoom lens, the LightStream projector provides mounting flexibility with a wider throw distance range. This zoom lens also enables the projector to project images up to 60% larger than a conventional projector equipped with a fixed focal lens.